A Bupa care home where inspectors reported “odours” and “stained corridor carpets” has been rated Require Improvement by the CQC. 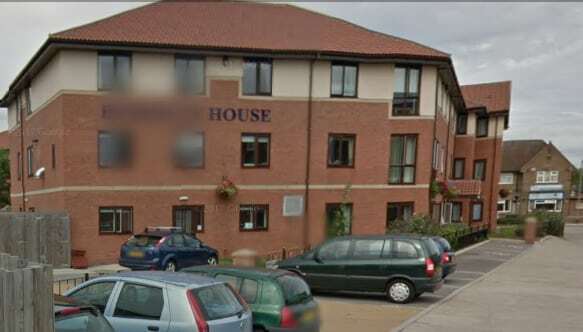 The inspection report this month comes after Berkeley House in Hull was fined £4,000 by the CQC for having no registered manager (see Bupa home fined £4,000 for having no registered manager). Inspectors noted breaches of regulations in relation to person centred care, consent, good governance and staffing. Gaps were also found in care plans and consent records and inspectors noted a lack of behaviour management plans, accident analysis and staff appraisal. On the positive side, the CQC said residents and their families felt their concerns were being listened to and acted upon, adding the service had been improving since the appointment of a new manager in March. Bupa said carpets were currently being replaced in the home. The provider added that the new manager was introducing a new appraisals system to ensure that colleagues were able to engage in regular, two-way feedback. Bupa said the service had trained an additional 10 colleagues in first aid, with a further seven booked for training in August, and had installed a new system to help log and report any accidents or incidents.